DC Super Hero Girls Lunch Napkins. 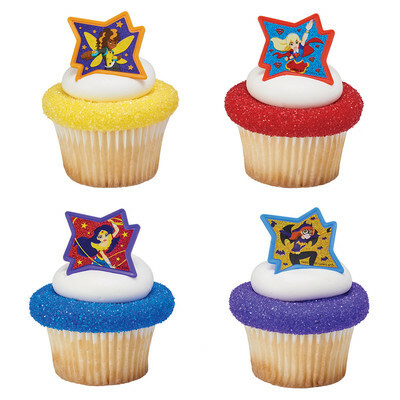 Batgirl, Wonder Woman, Harley Quinn, Poison Ivy and Bumble Bee are ready to show you how to party like a Super Hero! 16 napkins per package.